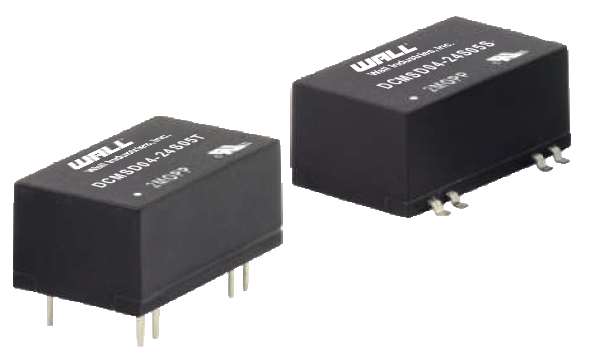 The DCMSD04 series of medical DC/DC converters offers up to 3.5 watts of output power in a compact DIP or SMD package. This series consists of both single and dual output models with a 2:1 input voltage range. Features of this series include low leakage current, remote on/off, and 500VAC reinforced insulation. 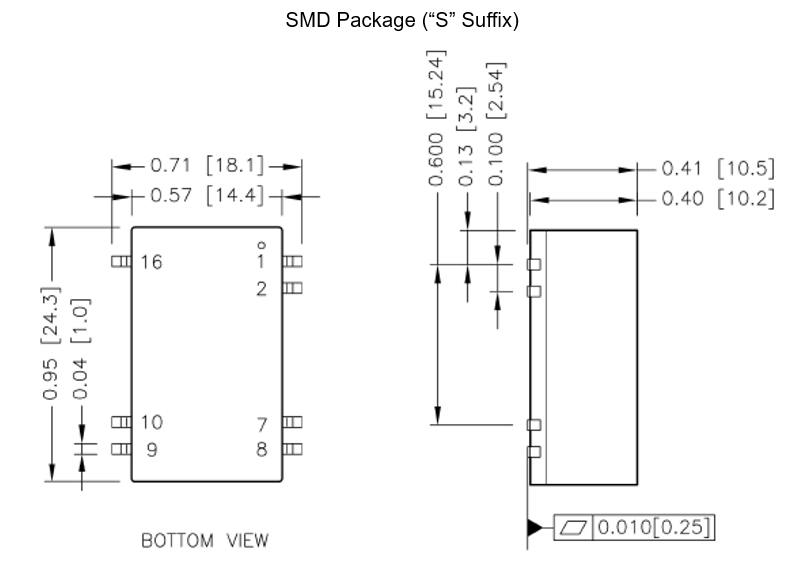 The DCMSD04 series has protection against over voltage and short circuit conditions as well as IEC/EN/ANSI/AAMI ES 60601-1 and IEC/EN/UL 60950-1, 62368-1 safety approvals. Notes: 1. “X” in model number stands for case type. 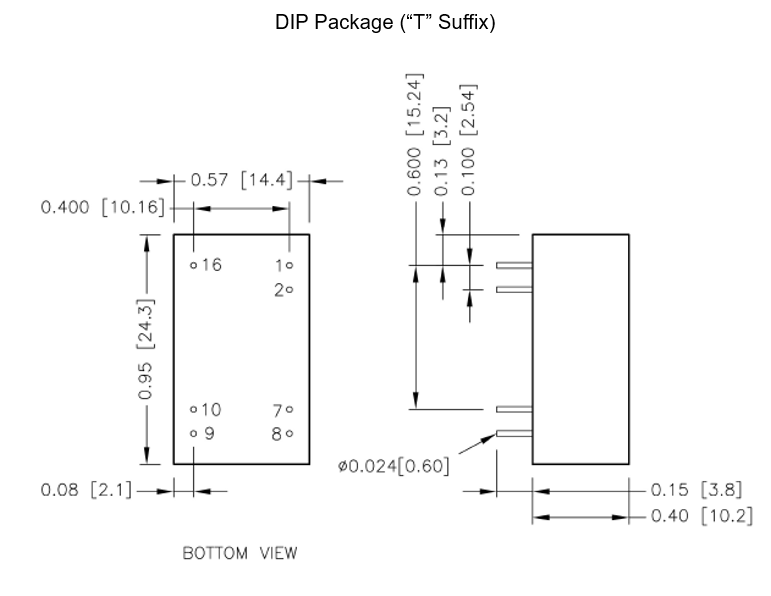 “X” can either be “T” for DIP package, or “S” for SMD package. 2. This product is listed to applicable standards and requirements by UL.